we can design, or if you have design,we can quote accordingly. 1.light steel structure with color sheet or sandwich panel. 2.resisting heavy wind of 100km/h and 7 grade earthquake. 3.fire proof and heat insulation performance. 4.It is easy to assemble. 5.The components can be reused when over 30 years. 6.The waterproof on the roof makes the house a good sealing effect. 7.A concrete square can meat the requirement of the foundation . 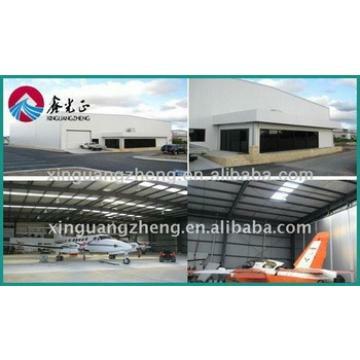 8.We can provide the service of the installation,supervision. We have advanced equipments,the following is some picture for your reference. Cement and steel foundation bolts. Material Q345(S355JR) or Q235(S235JR) steel. 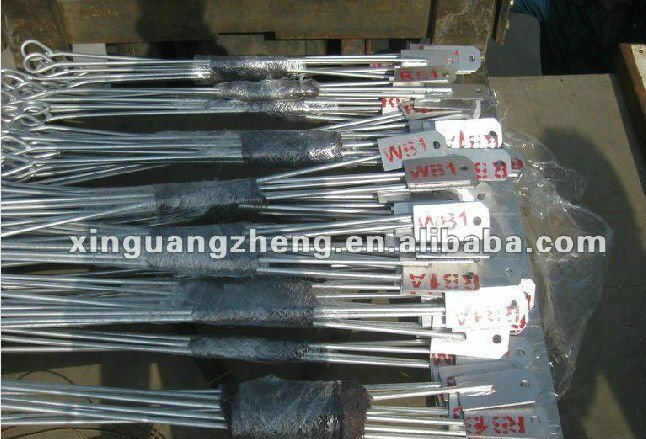 6.C or Z purlin Size from C120~C320,Z100~Z200. 7.Roof and wall panelSingle colorful corrugated steel panel 0.326~0.8mm thick. 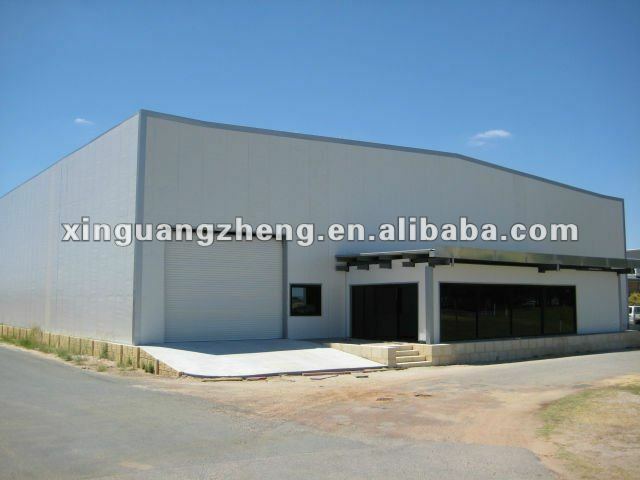 Sandwich panel is Eps,rockwool ,glass wool,pu panel. 8.Accessories Semi-transparent skylight belts,ventilators,down pipe,gutter,etc. If you want us to quote for you,please offer us the data of the snowload,windspeed and earthquake.